take care of horses with variety of activities. feed them, give them love and much more. 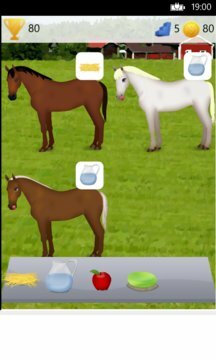 play with new animations and new horses. simulation of caring to horse in the farm. 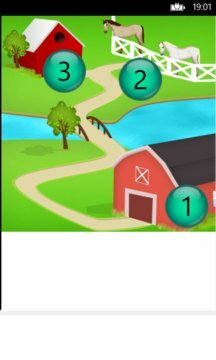 map with levels that needs to be unlocked. - many tools: food, water , cleaning and etc. - collect points to unlock new levels. - great game for pet lovers. - full game for free! - wonderful for kids and adults. boys and girls.